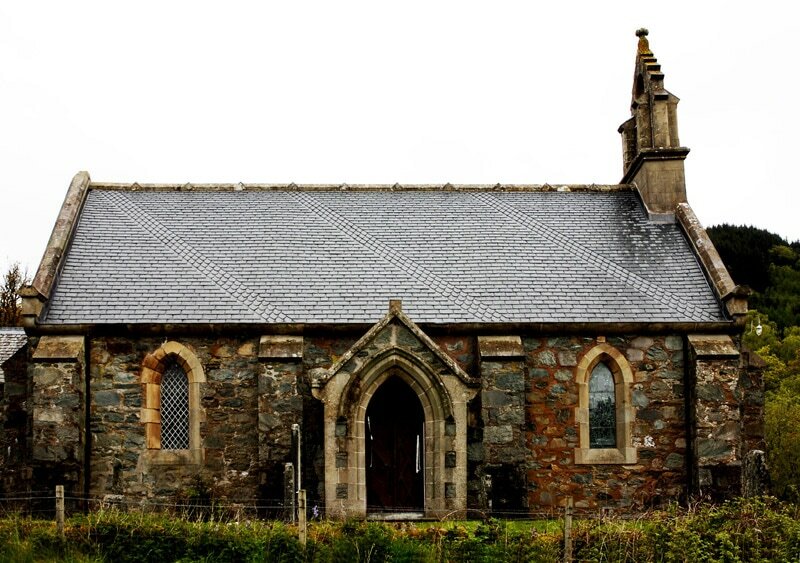 Trossachs Church presented a unique challenge: replacing the roof whilst maintaining the original herringbone tile pattern. This older building needed more than just new tiles because lack of lead flashings or gutterings had lead to severe water ingression. 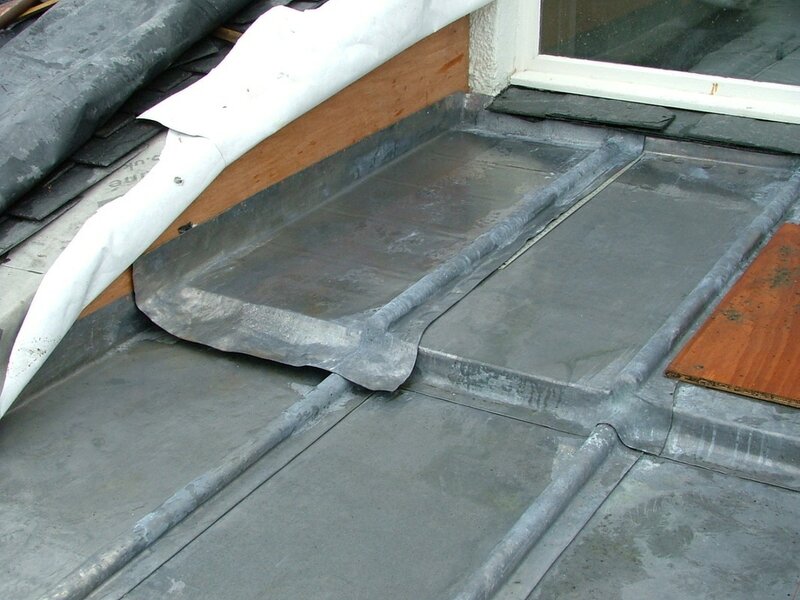 This is a new lead roof installation. British best milled lead was used, fixed as necessary with copper clout nails and copper straps. 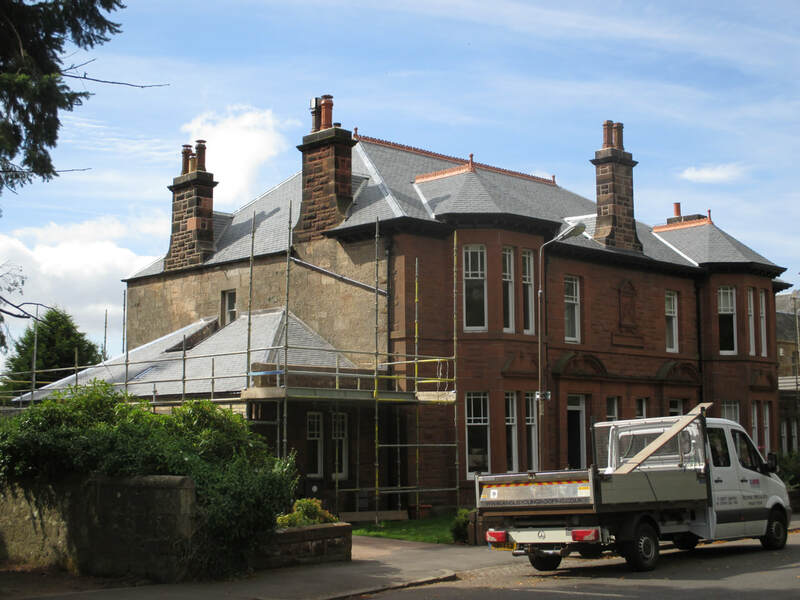 Re-roofing of a large house near Callander. The main issue was that the first 1.5 metres was pitched differently from the rest of the roof. 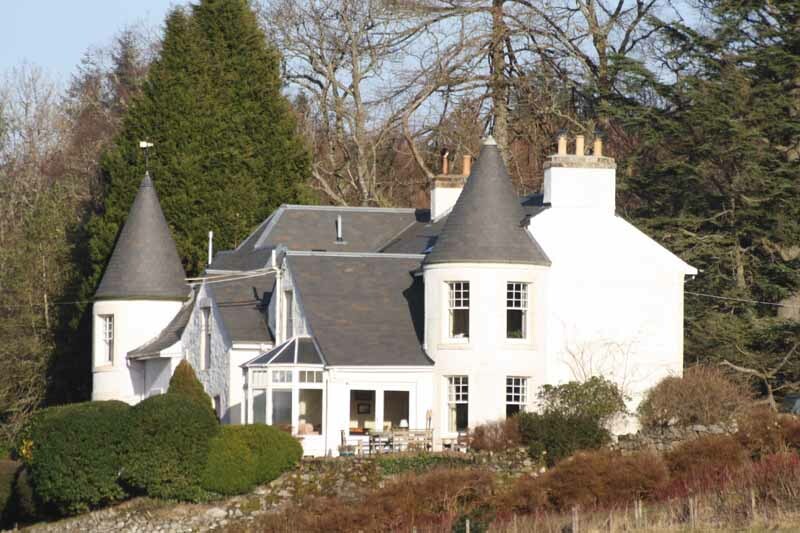 This was a large roof which was completely rebuilt in Taynuilt, near Oban. ​The biggest issue with this roof was the pitch of 15 degrees.